Your home is most likely one of, if not the most, valuable assets you have. Which is why homeowners insurance is so important. 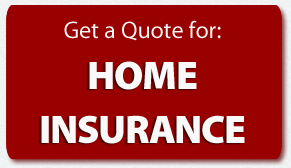 Homeowners insurance is a combination of two types of protection, hazard insurance and liability insurance. So why do you need it? If you have a mortgage, homeowners insurance is most likely required. Before funding your mortgage or refinance, your lender will typically for proof that your home is insured. They want to make sure that their financial investment on your home is protected, in case it is damaged or destroyed. While a standard homeowners policy provides protection for your house, it can also cover sheds and garages, personal belongings, and even medical bills if someone is injured on your property. These coverage’s do however come with limits, but they can help provide your family with a financial safety net should an unexpected incident occur. Basic homeowners policies usually cover damage to a home caused by vandalism, hurricanes, fire, lightning, or other specified events. 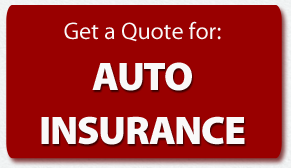 Depending on the type of coverage you purchase, you can also get coverage for personal belongings such as jewelry or furs, and liability coverage protecting you in case someone injures themselves on your property.